You may have wondered, is there a way to buy a new home and keep my tax base? If you’re like most, the thought of moving dredges up distasteful prospect of your property taxes increasing. If your share this uneasy feeling, we have a few propositions for you—60, 90 and 110. You may already be aware of these but we have some new information which might make them more attractive. Most homeowner’s are keenly aware that buying a new home means having their property tax base increased to 1% of the new purchase price. For those of you who have owned a home for many years this alone can make a move financially impossible; for many, it means they couldn’t afford to buy the home they already own. Proposition 60 enacted into law in 1986 allowed for the one-time transfer of your current home’s tax base to a replacement property of equal or lesser value after the age of 55 of either spouse, providing that the replacement property was located within the same county. Proposition 90 passed by the legislature in 1989 allowed counties to voluntarily extend the transfer into their county to all 58 California Counties. Proposition 110 passed in 1996 extends this relief to permanently disabled people, whether 55 or not. The problem for most people wishing to benefit from this tax base transfer is they are limited to moving within the county in which they currently reside, or moving to one of only a handful of reciprocal counties (Alameda, Los Angeles, Orange, San Diego, Ventura, San Mateo, and Santa Clara). Fortunately, another very desirable county in the Sierra foothills was added to the list—El Dorado. Their legislature passed a resolution into law on December 10th 2009 taking effect February 15th of 2010 allowing anyone in the 58 California counties to transfer their tax base to El Dorado County. The market value of the replacement principal residence must be equal to or less than 100 percent of the full cash value of the original property as of the date of sale, assuming the replacement dwelling is purchased prior to the date of sale of the original property. That number is increased to 105 percent of the full cash value if the replacement dwelling is purchased within the first year following the date of the sale of the original property, or 110 percent of the full cash value of the original property if the replacement dwelling is purchased within the second year following the date of the sale. If you’ve been holding back on making a move to retain your home’s current tax base it’s nice to know you now have some great options. And if you’re not familiar with this Gold Rush era county, you owe it to yourself to check it out. 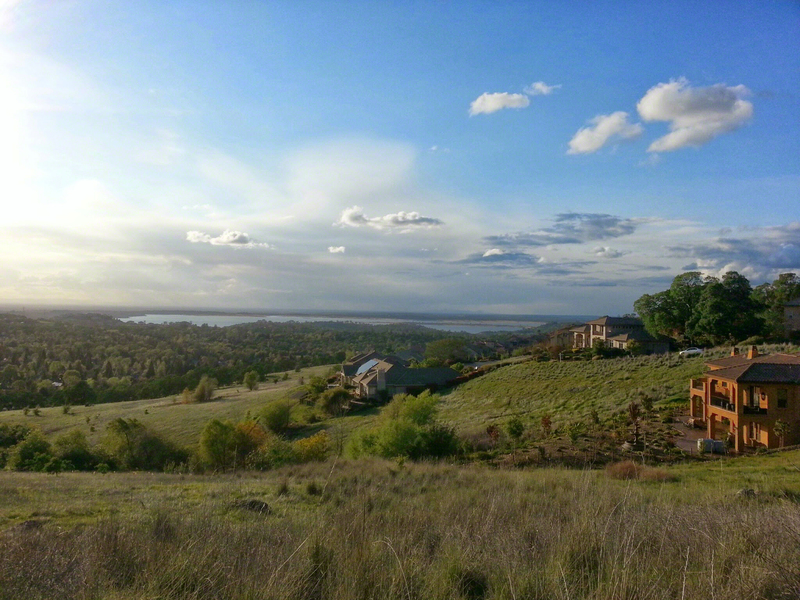 There are many cities within El Dorado County which offer a great quality with life. 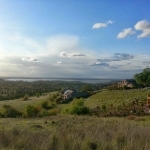 Located around Folsom Lake with its various water activities (when the lake has water), El Dorado County extends all of the way north to South Lake Tahoe. The many towns in between including Placerville, offer affordable housing options—from award winning retirement communities to cities catering to the first time buyer and neighborhoods that rival homes the Peninsula has to offer—including Hillsborough—all at a fraction of what it costs to live in the Bay Area. If you are not comfortable with the internet, simply give us a call and we’ll mail you out some more information or schedule a time with us for a short visit to discuss these opportunities. Drew & Christine Morgan are REALTORS/NOTARY PUBLIC in Belmont, CA. with more than 20 years experience in helping sellers and buyers in their community. They may be reached at (650) 508.1441.